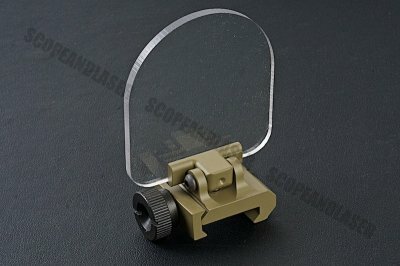 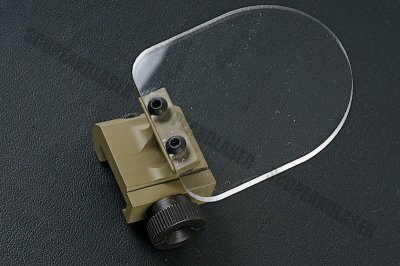 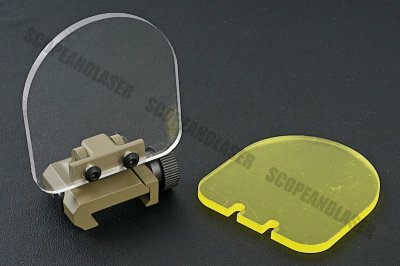 Blackcat is a local innovative brand base in Hong Kong dedicated in the production of aftermarket parts for airsoft, and the Blackcat Airsoft Folding Scope Protector (Round Type) is one of those things that many people need when it comes to airsoft skirmishes. 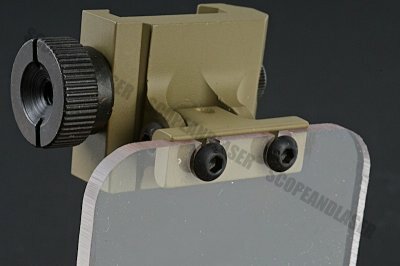 Shattering of your precious glass / optic breaks hearts, so by adding a protector in the front of it to protect the front element makes a lot of sense, unless you want to run commando. 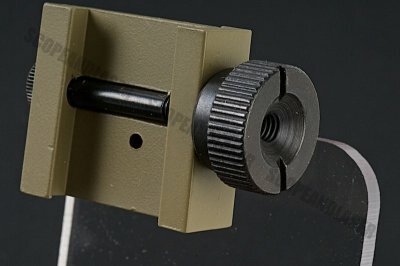 Mounts to any M1913 Picatinny Rail interfaces and Weaver style optic rails.